In the June of 1989, I was a student studying engineering technology in my final year at Indiana State University. In that same year a few students and I who were from Sudan decided to form a resistance association in response to the new government that was beginning to be formed by Omar Al-Bashir and his ally, Hassan Al-Turabi; Bashir, who at that time was a colonel in the Sudanese Army, led a military coup against the Sudanese government. He later appointed himself the President of Sudan in October 1993, and since that appointment, Sudan has experienced a state of complete suffering, and many of our people have been severely marginalized. Since then, I have been involved in the struggle for freedom and justice and have never given up. After almost three months since the movement was founded, we had accomplished a great deal of success in defining the road map for a new Sudanese nation historically, socially, culturally, and finally, mentally. It is a struggle, however, to achieve the next step in this road map, which is to galvanize the people of Sudan to look forward and focus on finding suitable leaders who can be trusted to uphold their responsibilities. 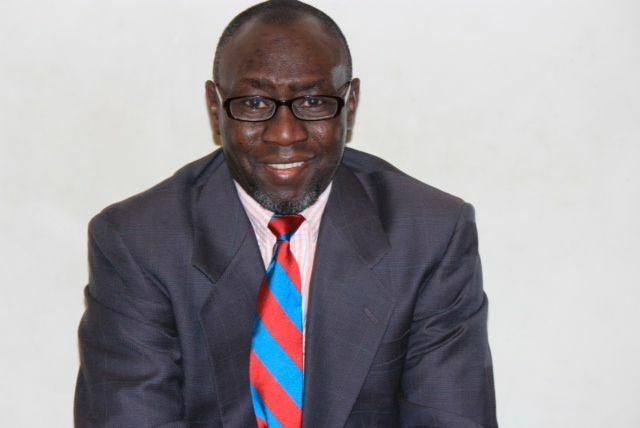 SPA​, the Sudanese Professionals Association, must continue to work to build a healthy political system that would lead to creating a constitution that all of the people in Sudan can agree upon. 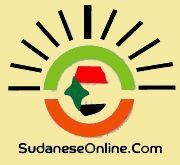 The system should be protected by strong laws, as well as strong enforcement; they should especially be supported by civil laws, which Sudan is in dire need of. Education and health should be looked to as basic foundations to the start of building a new nation. Many of the people who have been marginalized by the oppressive Sudanese government have long been deprived from any access to adequate resources related to health, and have suffered because of it. They have also experienced a lack of educational resources, which has resulted in the absence of progress within these specific communities. Science and technology are also very important factors that should be considered in building a new Sudan. First, science and technology must be used to measure the performance of Sudan through the progress it will go through in the future. These factors must also be used to educate and advance the upcoming generations of children and students in Sudan. The children of any nation are its future, and because of this fact, it is important to nurture them in a way that will inspire progress. SPA​ and other major organizations within Sudan must focus their efforts in bringing an end to the marginalization of our people and defeat the oppressive Sudanese regime that is currently in power, but this will not come easy. The road that awaits us is long and difficult, but not impossible, and should never be viewed as such. By working together and keeping a clear goal in mind, we can and we will create a better future for our Sudan.